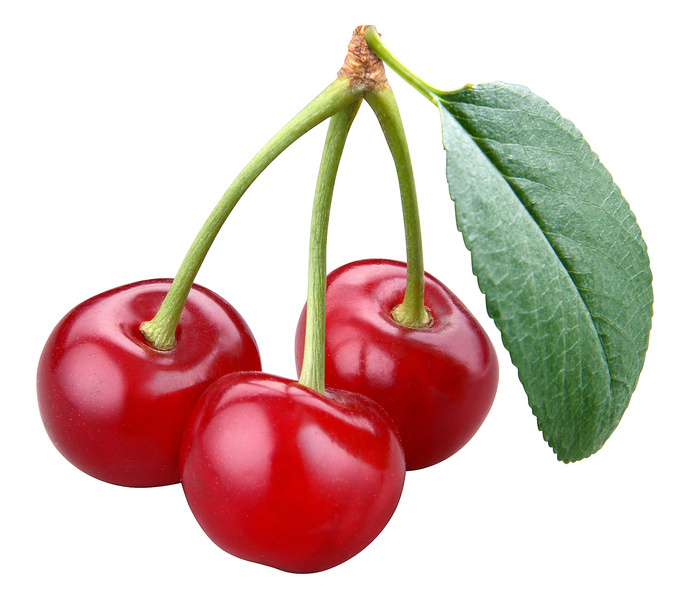 Cherries are about $17.99aus here at the moment. Last night in Aldi they had 250g prepacks from America for $2.99. They looked like c*#! which didn't bother me as I won't buy fresh fruit that's not Australian anyway. A funny little story-last year I saw someone I knew in the supermarket & she commented on the big bag of cherries in my trolley & how I must have more money than she for groceries, if she had worked out the per kilo price on the chocolate mud cake in her trolley I'm sure it would have been much higher. I know what I'd rather eat & what's better for my family. People are funny aren't they? Thats not too bad, the prices must of come down. Buying local is best! Amazing what some people say without realising what they are actually saying. Enjoy the cherries. I've never heard of this before? I guess waste not want not - and even better if it's good for you! Cherries grow all over WA State USA. So they are plentiful and inexpensive. When I go back I will have to adjust to not eating so many cherries during the season, anyone who gets this fruit bountifully is blessed. so did marketing hyperbole. And so, too, did the bull about which company had the most potent prohormone concoction and how effective these "legal steroids"